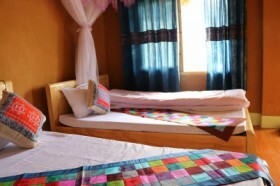 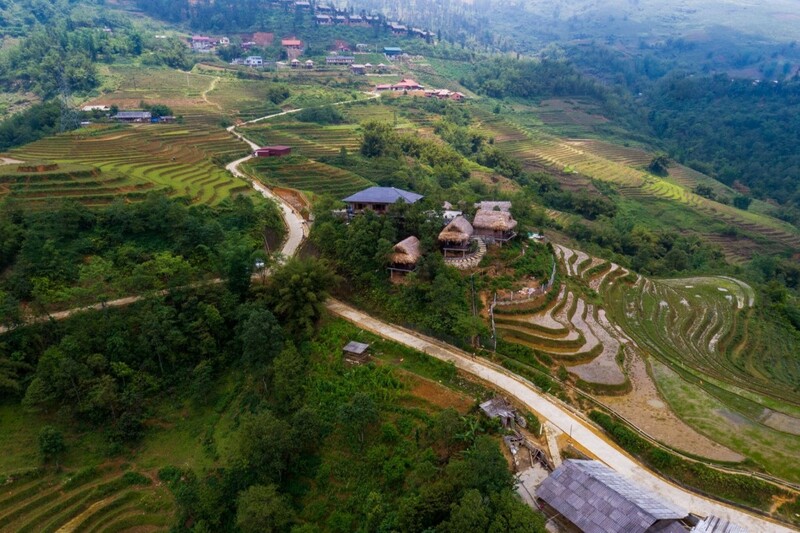 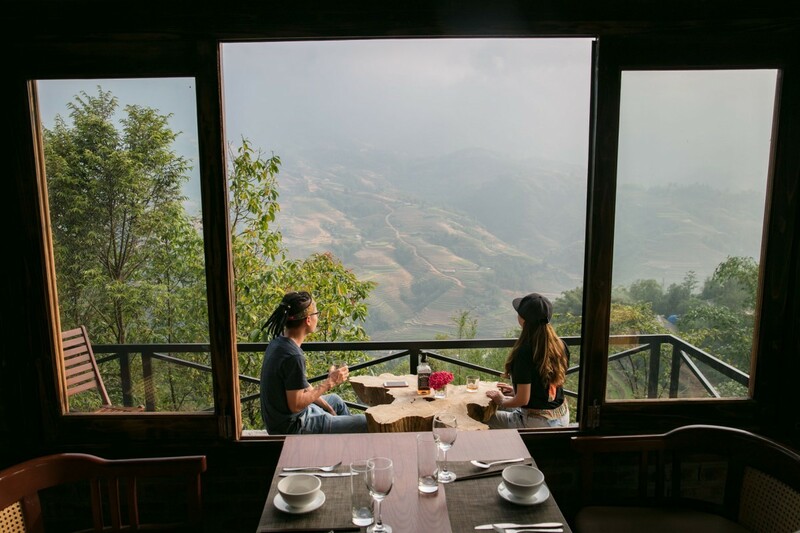 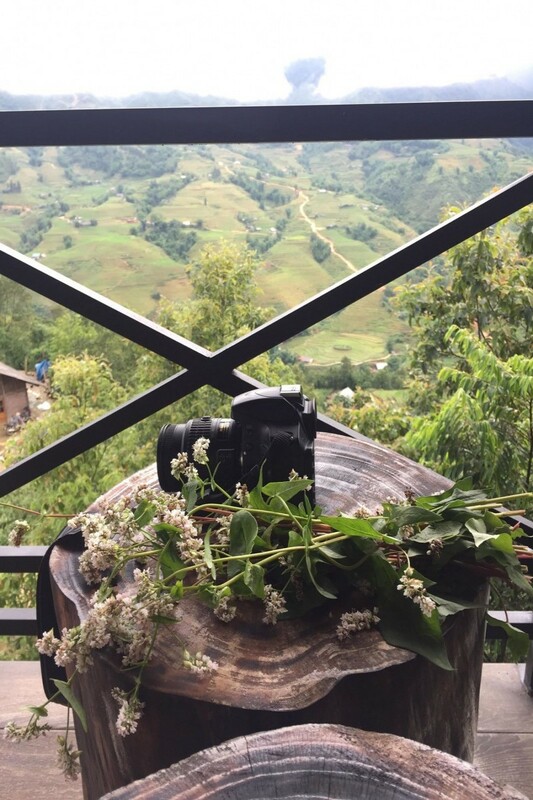 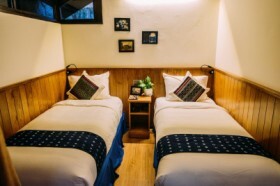 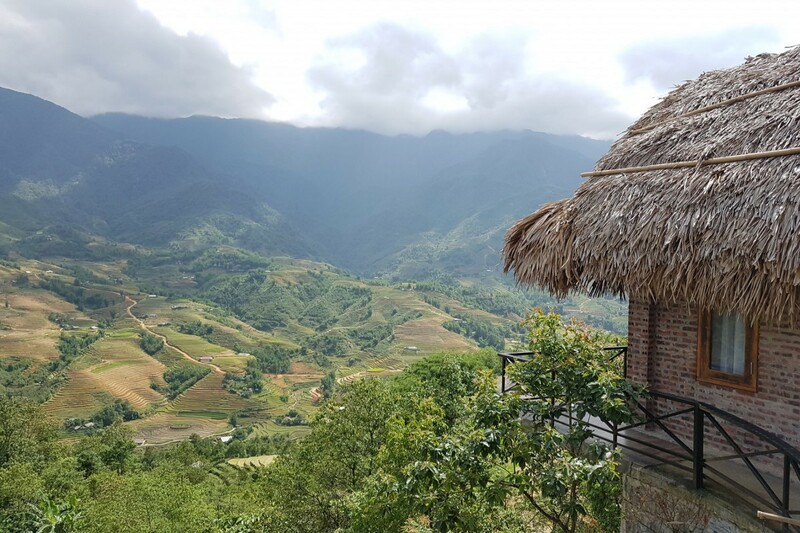 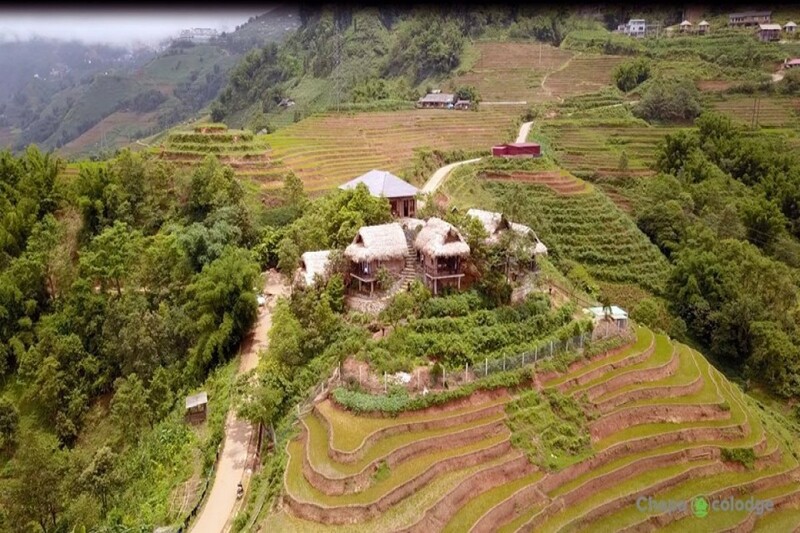 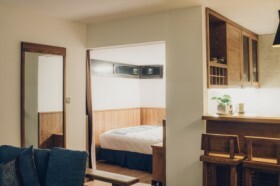 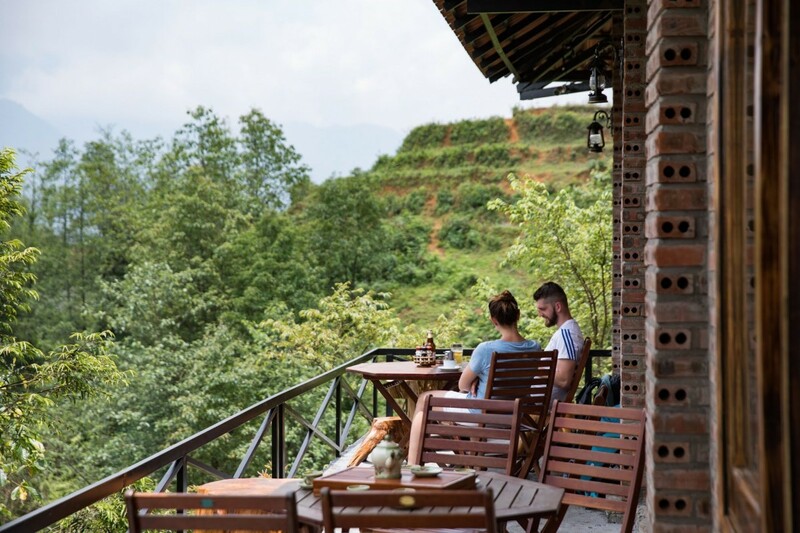 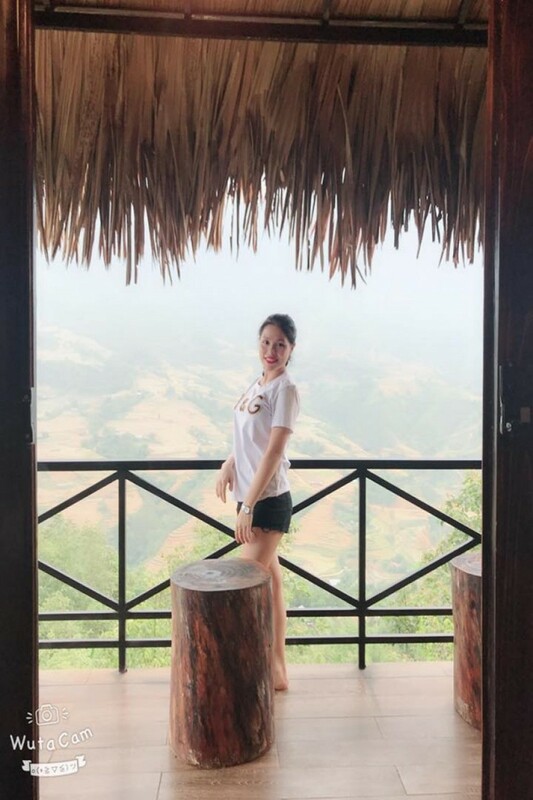 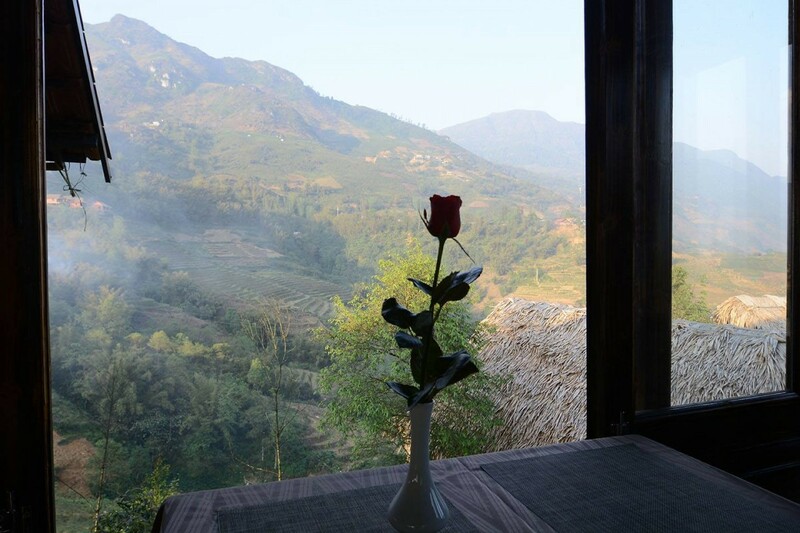 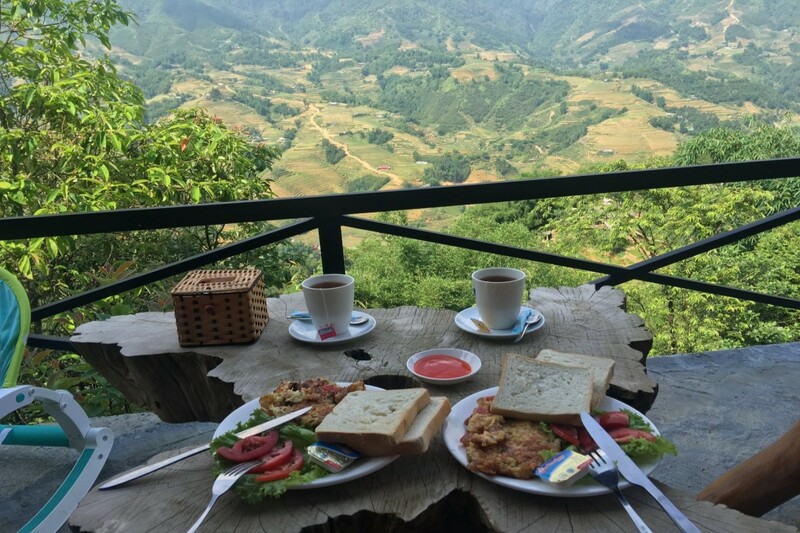 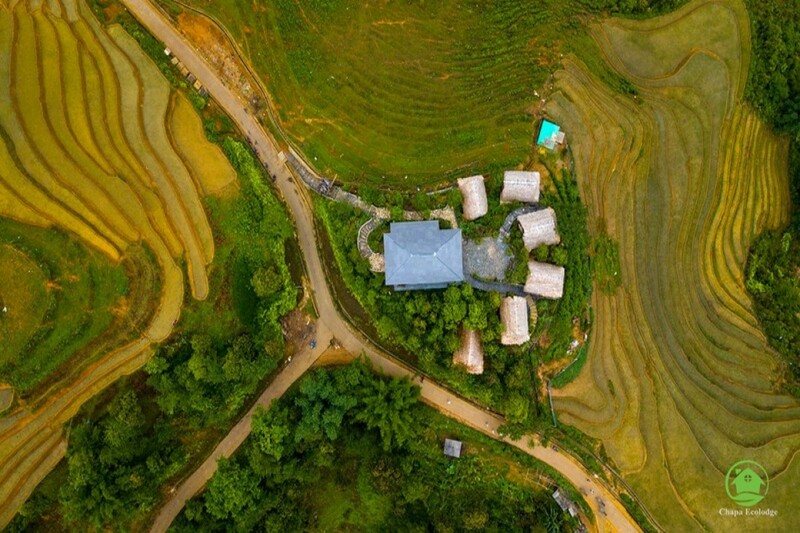 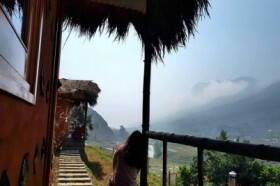 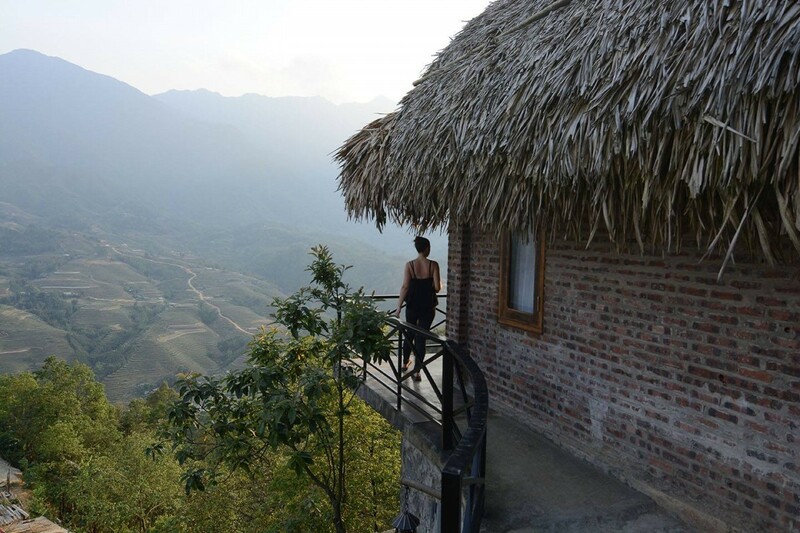 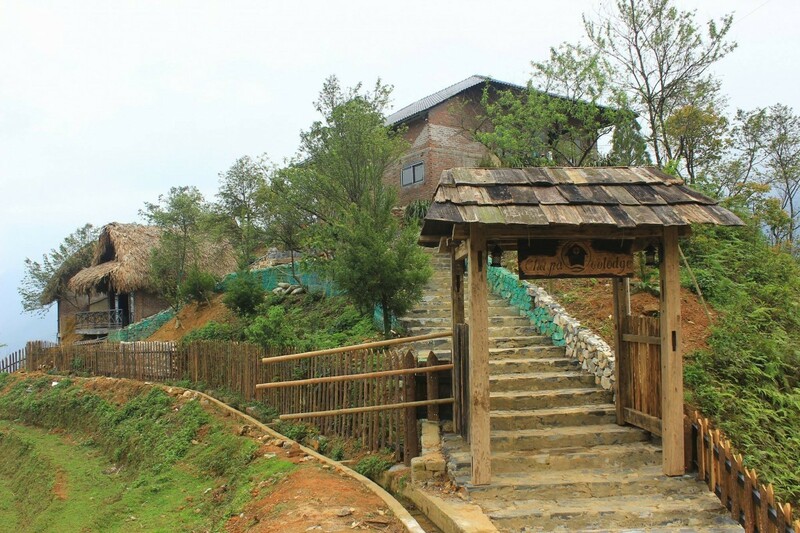 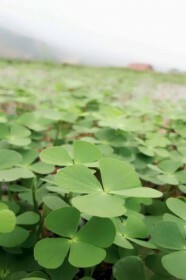 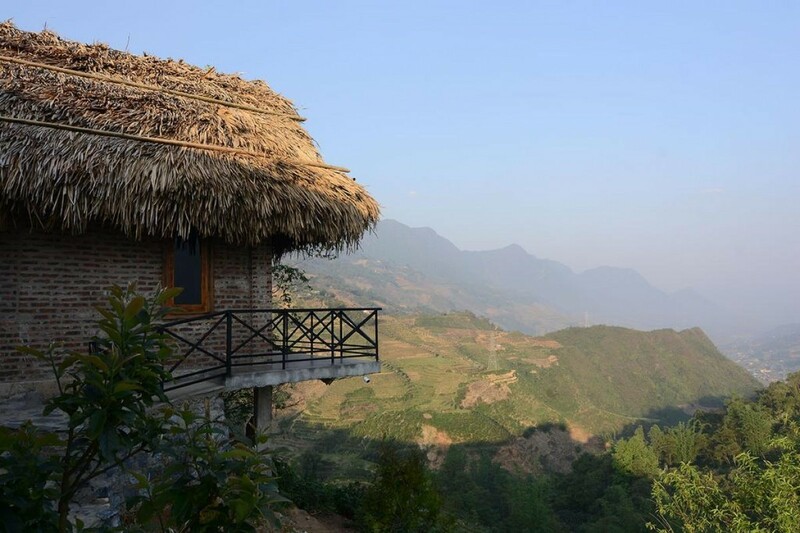 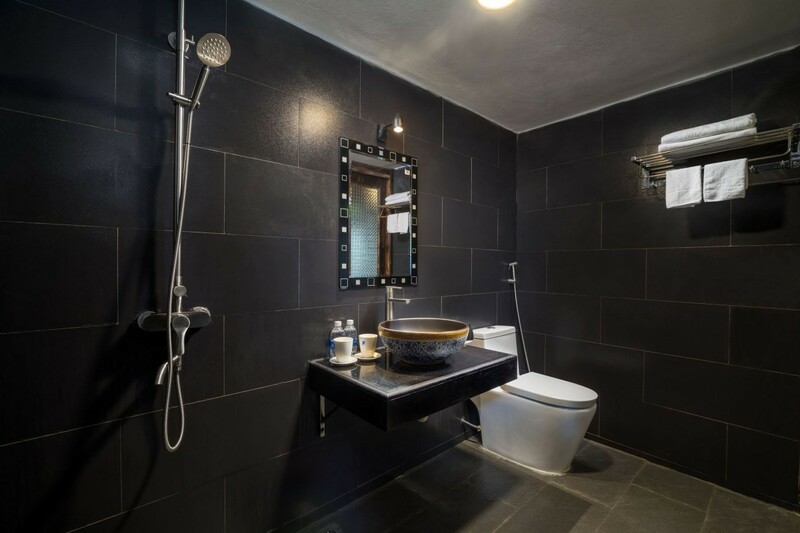 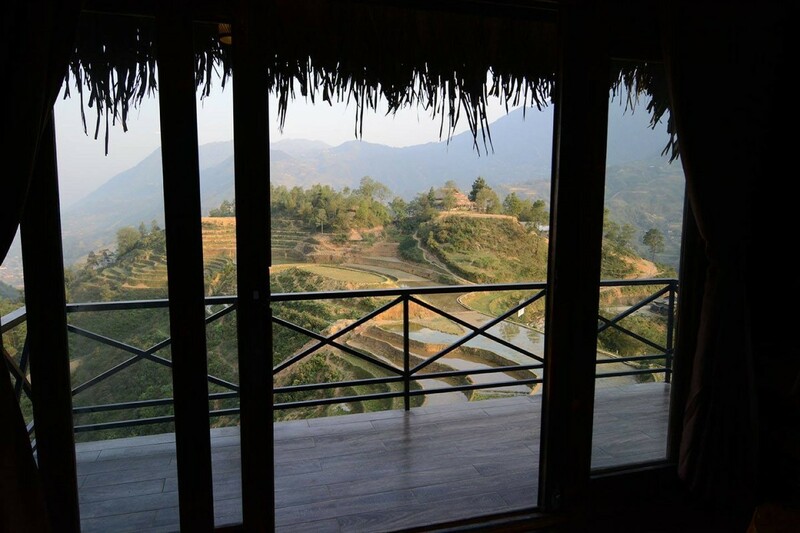 Chapa Ecolodge features a unique ecological area of ​​Sa Pa Mountain: beautiful view of Fansipan peak, Violet Valley, Muong Hoa valley, Sapa Town, majestic terraced fields. 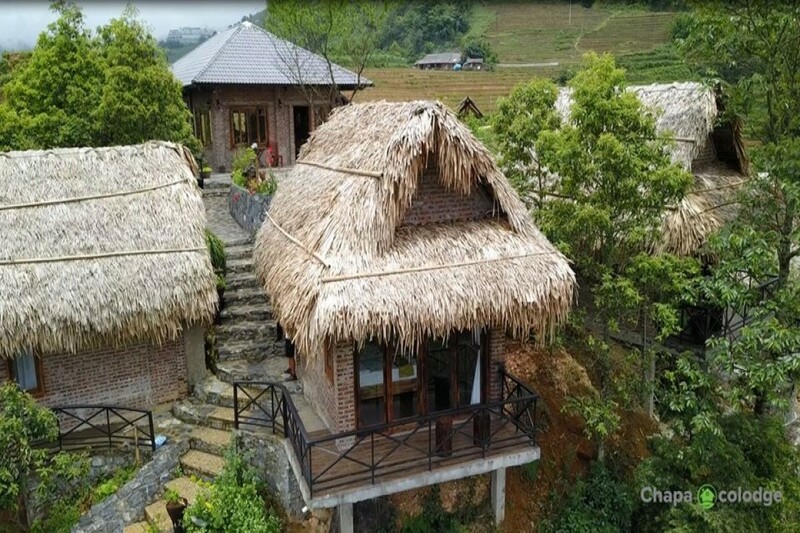 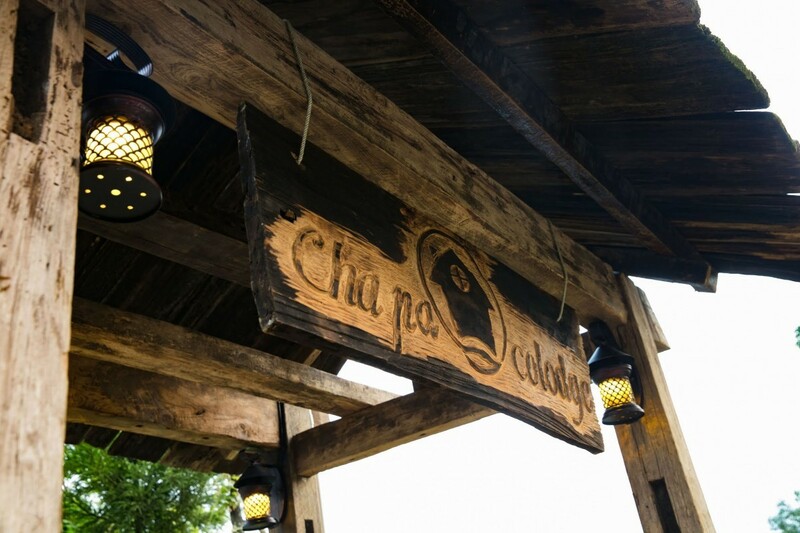 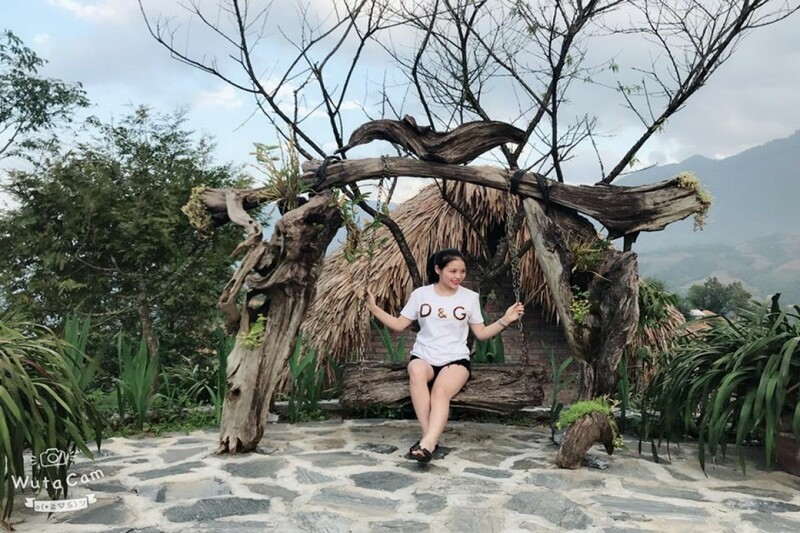 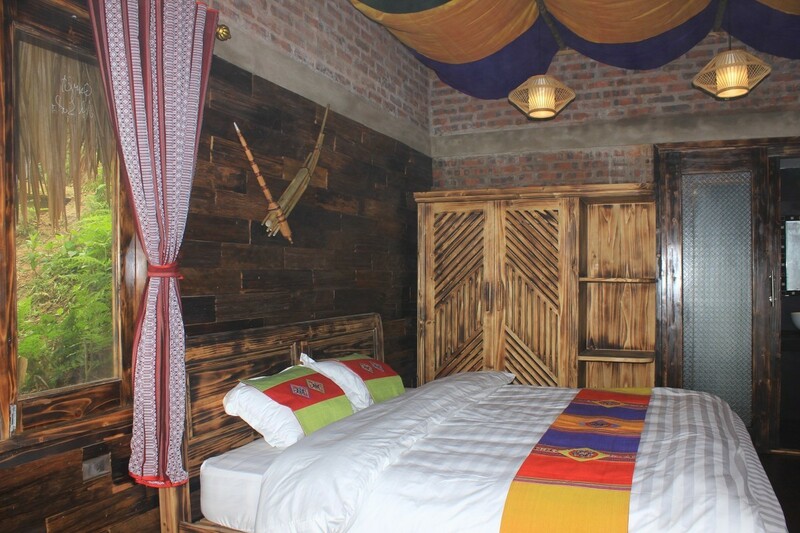 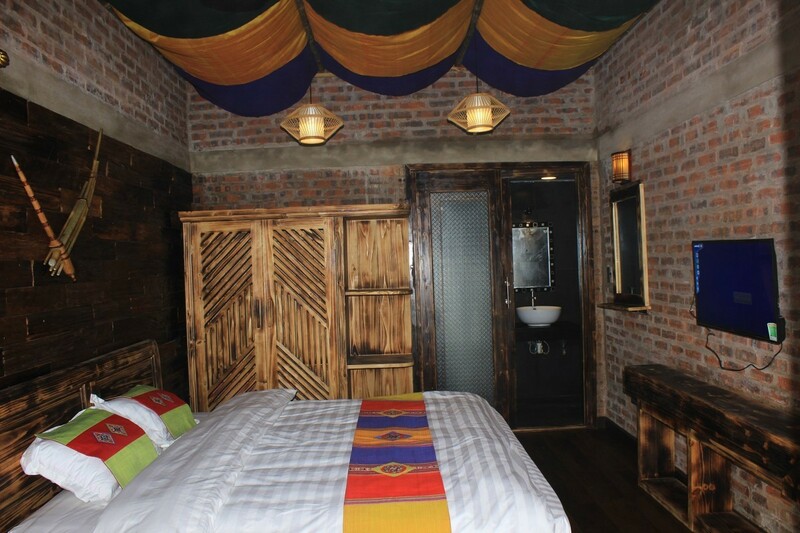 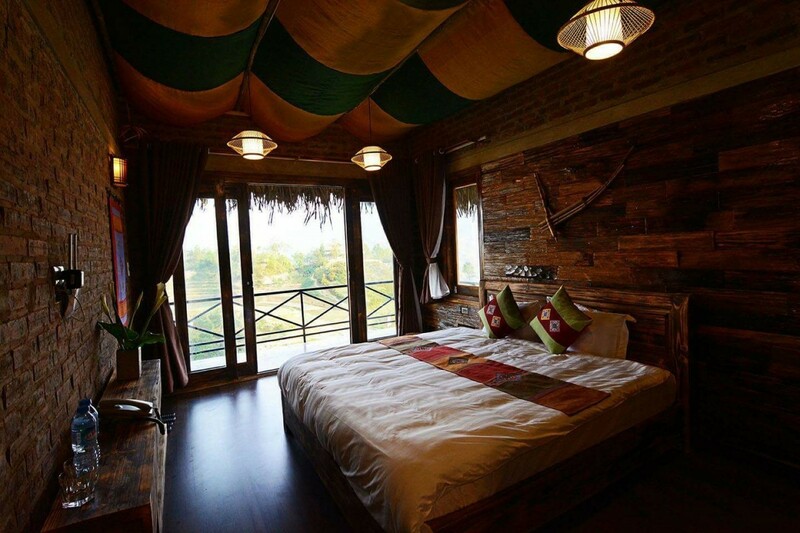 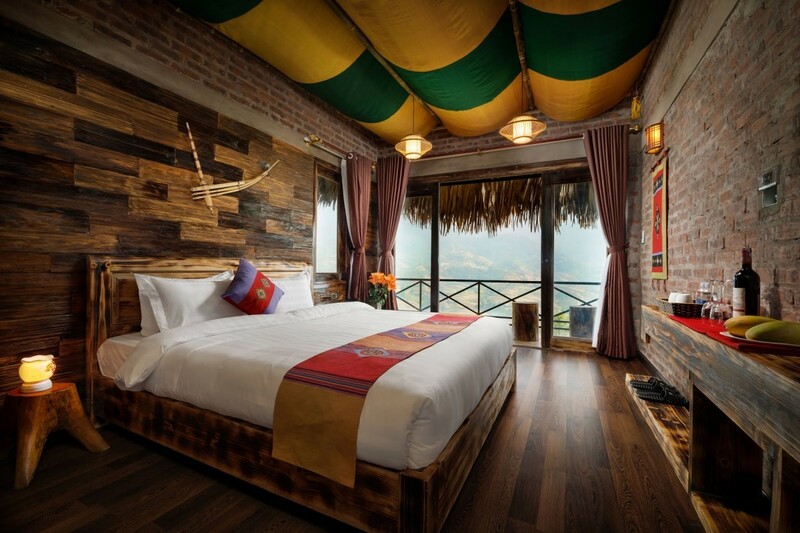 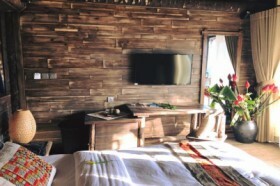 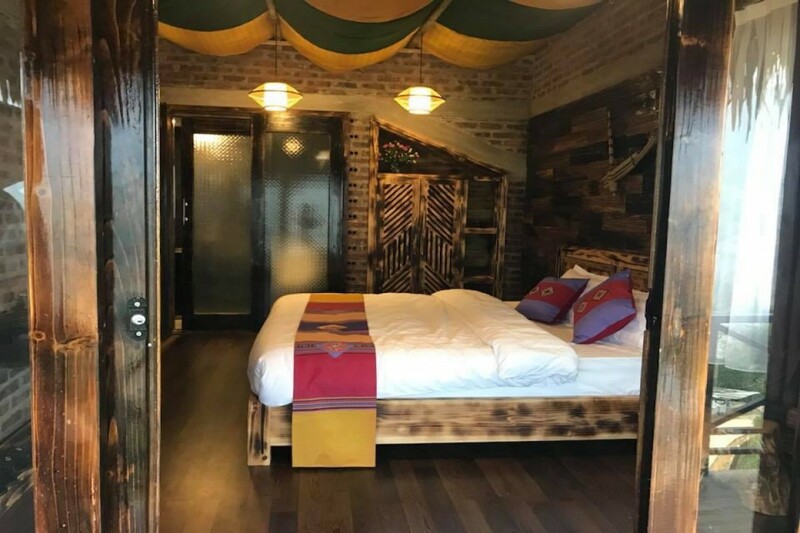 Chapa Ecolodge is built and designed according to the architecture and materials characteristic of the mountainous ethnic minority which is not modern and has a tendency to be friendly to culture and nature. 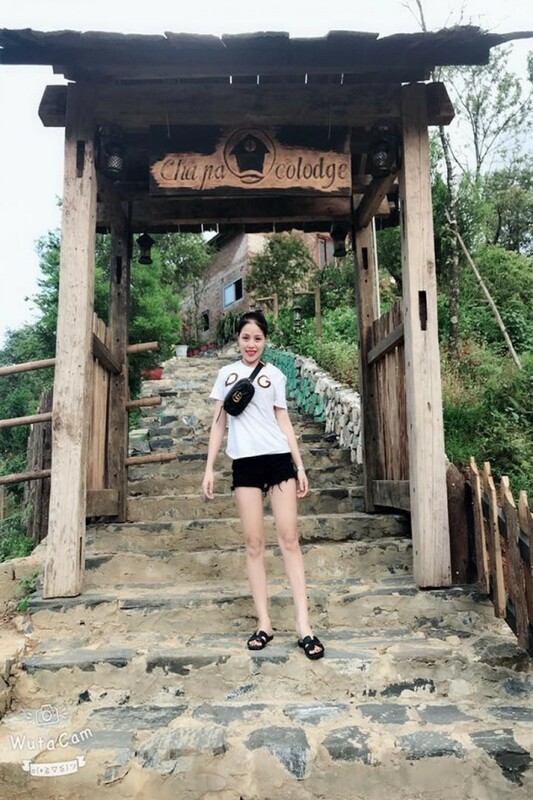 Staying here, you can enjoy the beautiful scenery through the seasons.